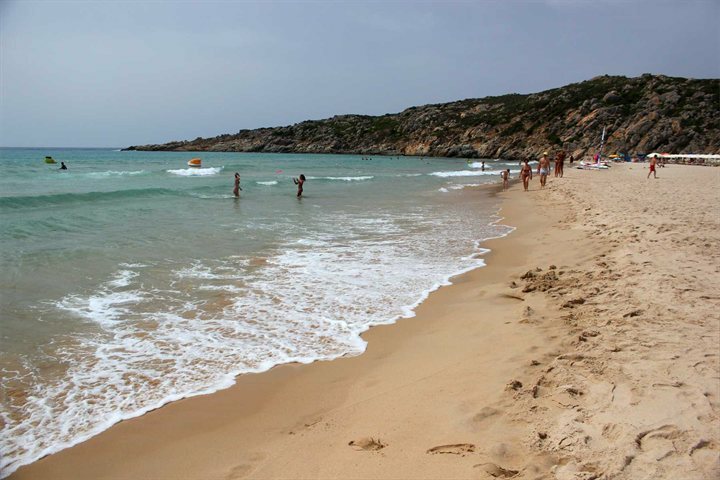 Southern Sardinia hasn't always been popular among holidaymakers flocking to the island, with others preferring to hit the Costa Smeralda or Alghero. It was only a matter of time that the secret got out however, with a combination of wild and unspoilt natural beauty, intriguing history, marvellous beaches and charming towns turning the heads of tourists looking for a memorable escape on the island. If you choose to visit the south of the island during your next holiday to Sardinia, you'll have a myriad of things to see and do there. To help you form your itinerary, we've put together a list of 5 things to do in Southern Sardinia. The capital of Sardinia is a very interesting place to explore, famed for its beautiful city centre which is blessed by numerous historical landmarks and striking architectural features. Attractions aren't just limited to the centre, and there is much to see and do throughout the city, though if you are short on time, you should certainly prioritise the stunning Santuario e Basilica di Bonaria and the Cathedral of Santa Maria. Pula is a beautiful agricultural and tourist town, often favoured for its convenient access to some of Southern Sardinia's most alluring beaches. 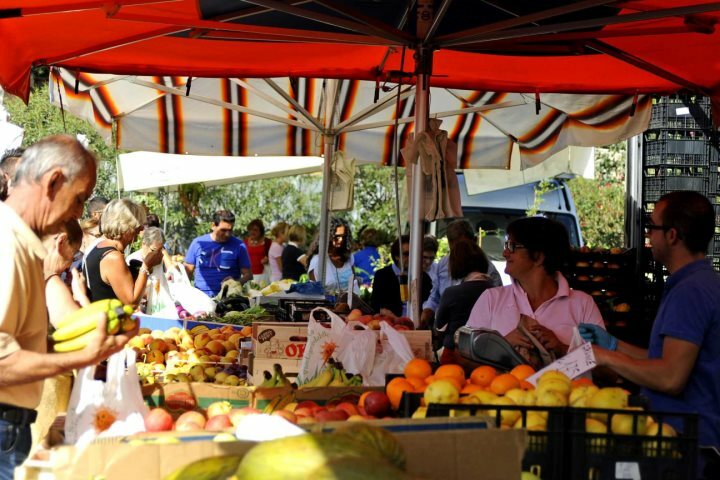 One of the most rewarding experiences to pursue during a day in Pula can be found in the shape of the town's Tuesday market, filled with a melting pot of smells, sights and sounds, and the perfect place to sample some traditional Sardinian cuisine. The area around Chia is blessed by some wonderful beaches, found along the coastline as it curves around the southern tip of the island. There are many to choose from, but arguably one of the most beautiful is Su Giudeu Beach, with its crystal clear water and wonderful soft sand. 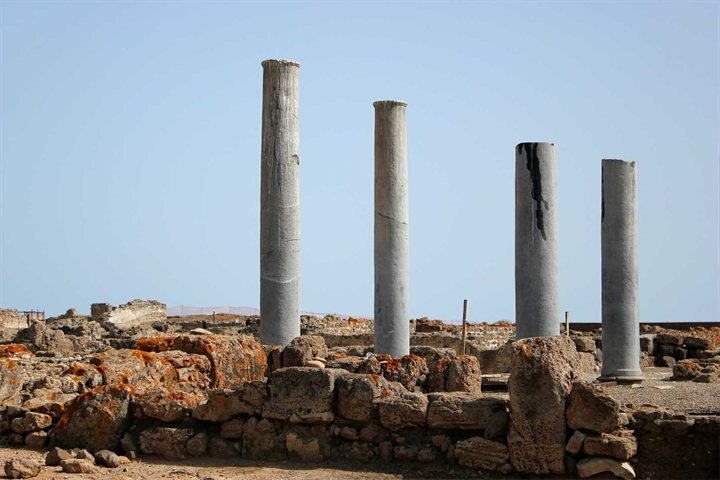 If you fancy getting your fill of ancient history during your time in Southern Sardinia, look no further than the ancient Roman and pre-Roman town of Nora. Located just to the south of Pula, the ruins of Nora function as an open-air museum, with sites such as its Roman-era theatre taking centre stage. Villasimius provides the perfect getaway base for those looking to indulge during their holiday to Sardinia. A combination of great restaurants, lively bars and outstanding, long sandy beaches amount to a relaxing, rejuvenating and often adventurous Sardinian escape. 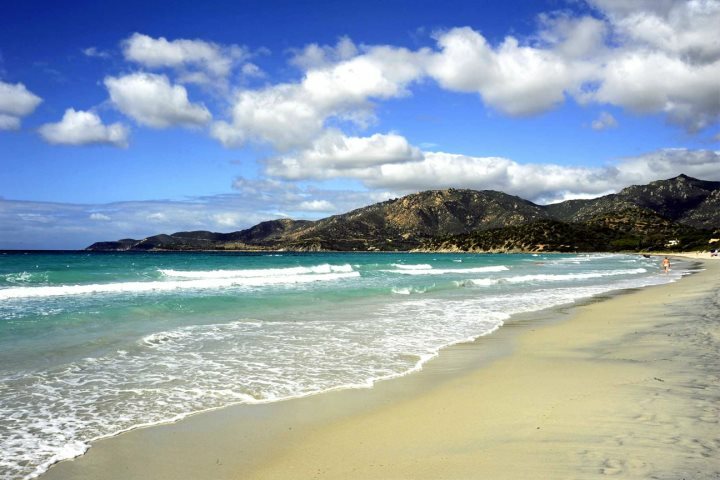 Are you beginning to fall in love with the idea of a holiday to Southern Sardinia? Check out our great range of accommodation in the region for some extra persuasion.